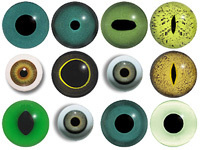 We have 2 eyes to suggest for you. 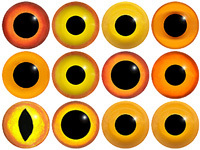 Sheep or Goat Eyes. 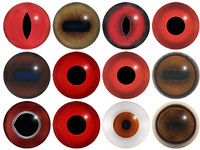 This popular concave/convex eye has an oval pupil with an accurately coloured and blended iris.